The Star Wars Millennium Falcon, is probably one of the most iconic and important Star Wars starships, you can’t miss it and it’s probably a hot favourite among the Star Wars fans too! The Millennium Falcon is definitely my favourite Star Wars starships, followed by the X-Wing Starfighter! Getting the Star Wars Lego 7965 Millennium Falcon was hot on my list and when I finally got my hands on it, I was very happy! 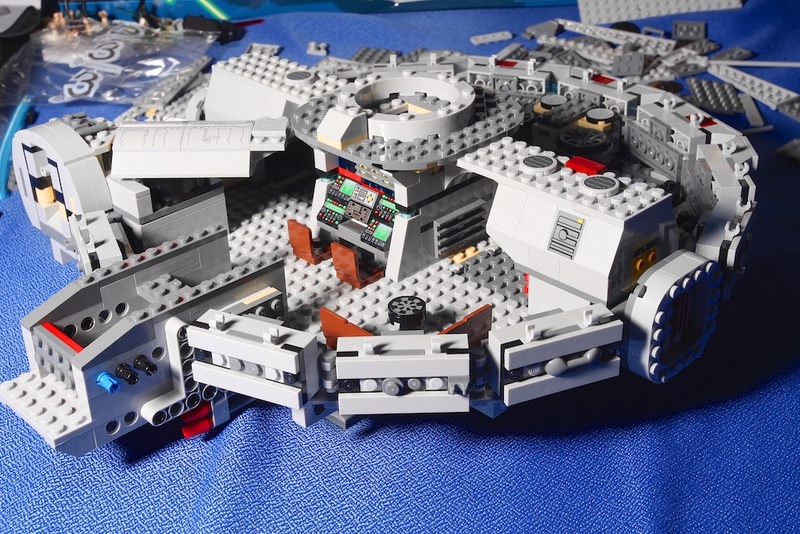 This Star Wars Lego 7965 Millennium Falcon has 1254 pieces and I had to confess that it took me a bit longer than usual to finish constructing the Millennium Falcon! There were 6 Star Wars Lego mini figurines and they will make great addition to my Star Wars Lego collection! 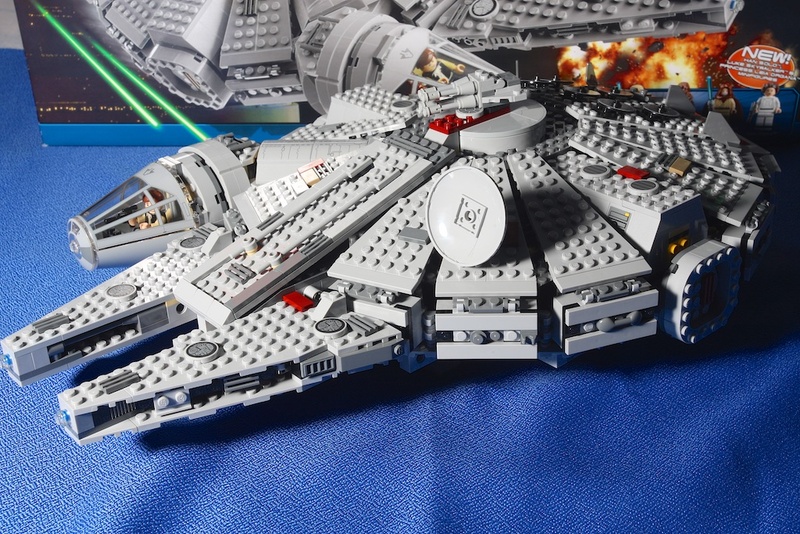 Hopefully in the future, I am able to own the Ultimate Collector Series (UCS) 10179 Star Wars Lego Millennium Falcon, I do need the space (and savings to purchase it) to put it on display! Do keep a lookout for my upcoming stories on my Star Wars Lego scenes adventures! It’s going to be a mix of scenes from Star Wars Trilogy, my own ideas and inspirations! 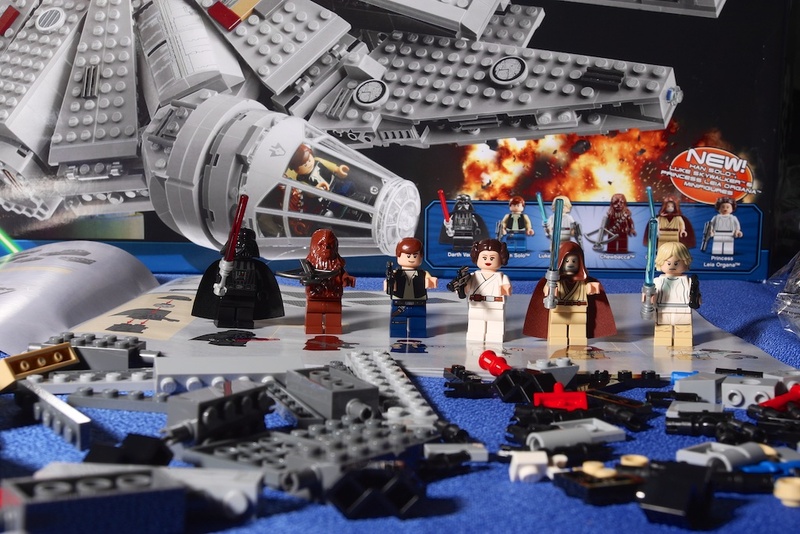 I am also planning to find fellow photographer friends who are also Star Wars Lego fans to “combine resources” together to create bigger Star Wars scenes with our Lego toys!